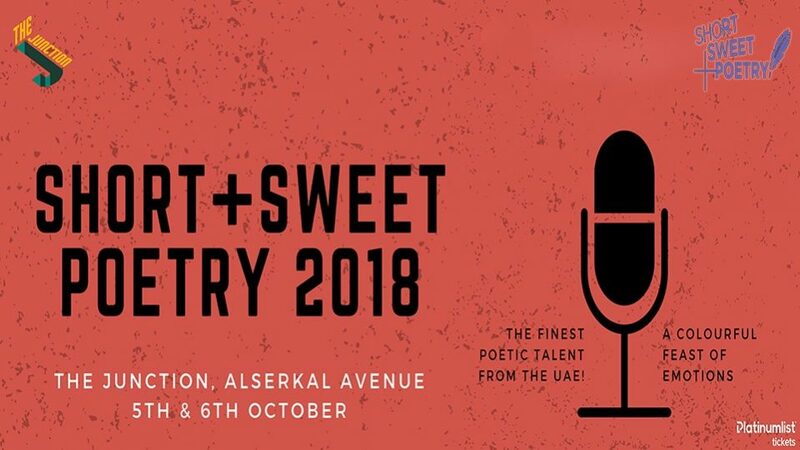 Second edition of Short+Sweet Poetry Festival 2018 will feature bright talents and emotions at The Junction Theatre, on 5th-6th October, 2018. All poems are originally written and expressed. After a shimmering success of the world’s first edition of Short+Sweet Poetry 2017 at The Junction, here’s bringing you yet another host of local verse-makers, rhymesters, ballad-mongers, sonneteers, and storytellers. Come and support the local breed of talented poets, as they read, recite, chant, express, declaim and deliver, perform, enact or rap, recount and regale, repeat and heave words of passion and intensity that’s meant to leave you in awe, make you smile, laugh, cry, and stir a well of emotions in breathtaking measures. 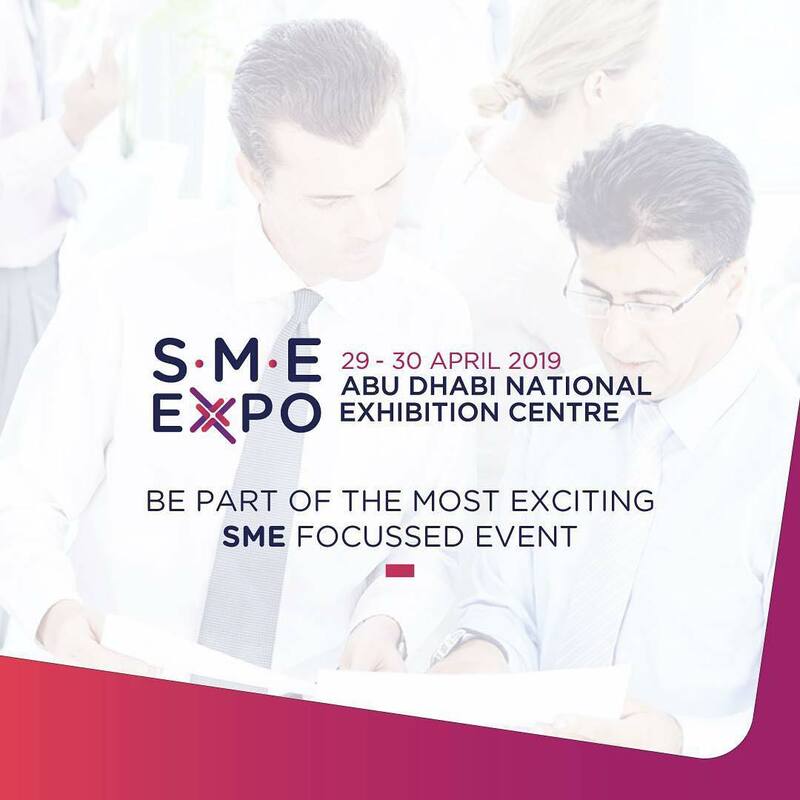 Two shows will be held on Friday, 5th October – 03:00pm, 07:30pm and on Saturday, 6th October – 11:30am, 03:00pm. Gala Night on Saturday 6th October will start at 07:30pm.